Due to the forecasted rain for Saturday, we have moved the Miles for Mobile Mammography ride to Sunday at 2:00 pm. 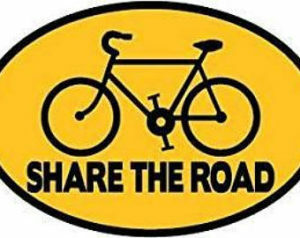 Routes are posted on the Bearden-Josey Women’s Cycling team’s Facebook event page (and will be marked as well.) Don’t forget, if you donate $20 minimum by Friday noon you are eligible for the Mt Mitchell ticket drawing. Winner will be chosen LIVE on Facebook at 8:00 pm Friday. Please come out and support this great cause and enjoy a Buttermilk Sky Pie when you return from riding! Donate $20 minimum by Friday noon and be entered into a drawing for an Assault on Mt. Mitchell ticket!! The Bearden-Josey Center for Breast Health hopes to add a second mobile mammography unit to their fight against breast cancer. Through December, a matching grant will allow every dollar to be doubled. 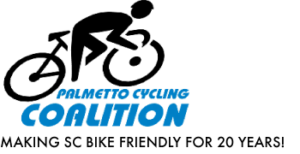 Their women’s cycling team is hosting a ride to help in this endeavor. Every dollar goes to funding the new mammography unit! Come join our ladies in lavender on a 45 or 25 mile route. 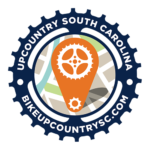 Enjoy beautiful country roads, a SAG, and light refreshments when you return. Thank you for joining us in our fight against breast cancer! Donate $20 or more and be entered into a drawing for an Assault on Mt. Mitchell ticket! !